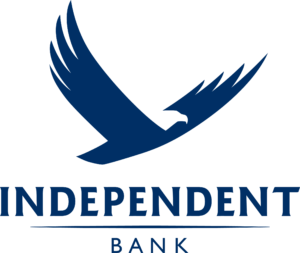 Entrepreneurs and new businesses two years old or less in Antrim County are invited to compete for their slice of $15,000 in startup funding for their business venture, and a chance to advance to the Grand Event. 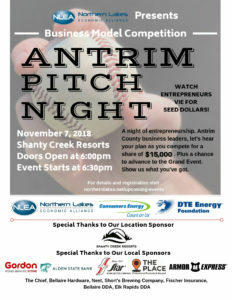 Apply to Pitch your business idea at Antrim Pitch Night! 1st, 2nd, and 3rd place winners will be awarded as well as an audience picked People’s Choice Award.